How do you find a great book to read? I look for recommendations! 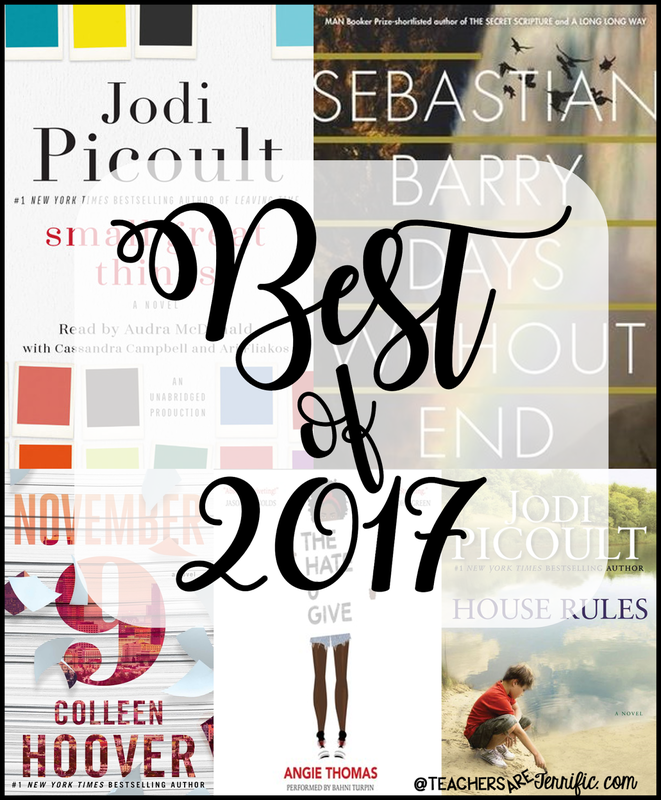 I especially love those lists that have the best books of the month or the best books of the year. So, I thought I would try this! Here are my favorites from this year. And let me just tell you...this was hard. I only wanted to list the five best. And it was hard. The choices finally came down to the books that left an imprint on me. These are the ones I remember for one reason or another. These are the ones I thought about days later or the ones I missed. I didn't want them to end. Enjoy! When I was a little girl my family lived in Germany. Snow was a constant in our winter lives. We walked to the bus stop in the snow, had all the snow gear, built giant snowmen and snow forts, and played in the snow all winter. It never melted! The absolute best memories I have of the wintertime in Germany was a place we called Sled Hill! We went to Sled Hill every day dragging those wooden sleds behind us. Just imagine dozens and dozens of kids standing at the top of the hill and taking turns going down the steepest parts, crashing in mid-run, or flying down the grooved paths screaming with the excitement of the ride. Is there anything better? Now, I live in Alabama and it rarely snows. When we do get a dusting or the occasional BIG snow it is such fun for our kids. I love telling my students about living in a place that had tons of snow and these challenges were invented just for my southern kids! Dominoes and Chain Reactions for the Win! When my children were little we had this fabulous game called "Domino Rally". They would set it up in our foyer where there was a wooden floor and play for hours. They meticulously set up the line of dominoes and watched the tumbling blocks knocking into structures and cheer when it worked. If you have ever watched domino chain reaction videos you completely understand the fascination my kids had with this. So, I knew my STEM kids would feel the same! This challenge is the best event ever. Seriously. There's a background story first and then I will explain what on earth we did. It's basically a tower building challenge. Now, mind you, we have built towers out of just about everything and for different purposes and kids do love them. So, how is this one different? Keep reading for this amazing look at our Rotation Towers!